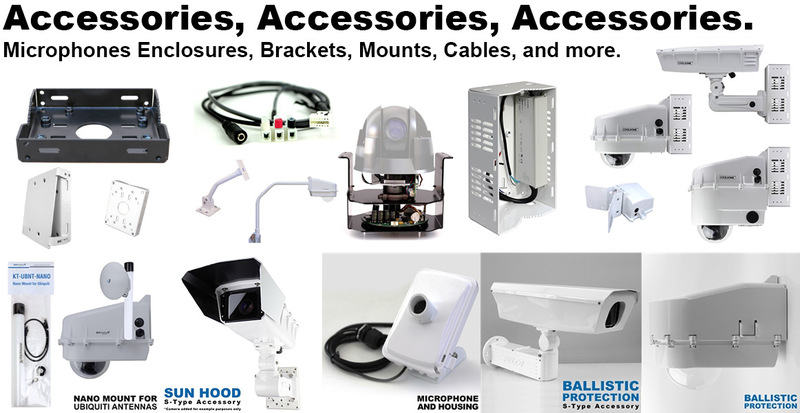 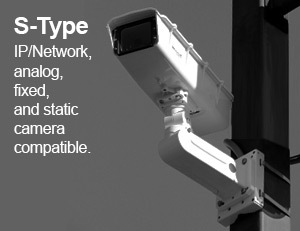 All Dotworkz Accessories are compatible with all Dotworkz products and 99% of all brands for security cameras and security camera accessories. 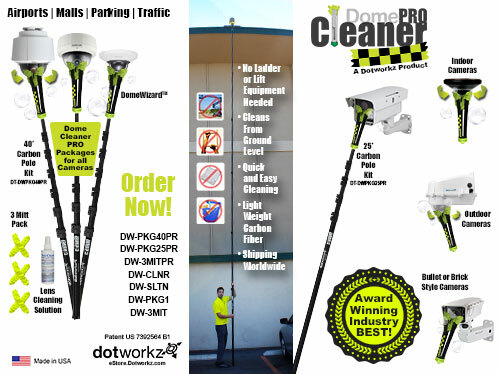 Shop All Accessories on the OFFICIAL Dotworkz eStore! 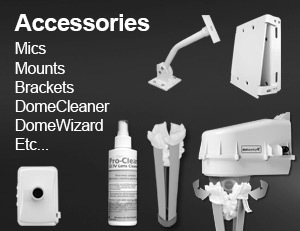 And Dotworkz BR-CNR1, BR-MPM1, and BR-MPM2 can be used with Moog WM20G Gooseneck Wall Bracket. 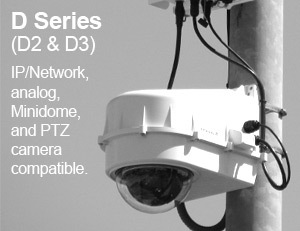 Dotworkz BR-CNR1 is directly compatible as a substitute for Moog ACA2 corner mount. 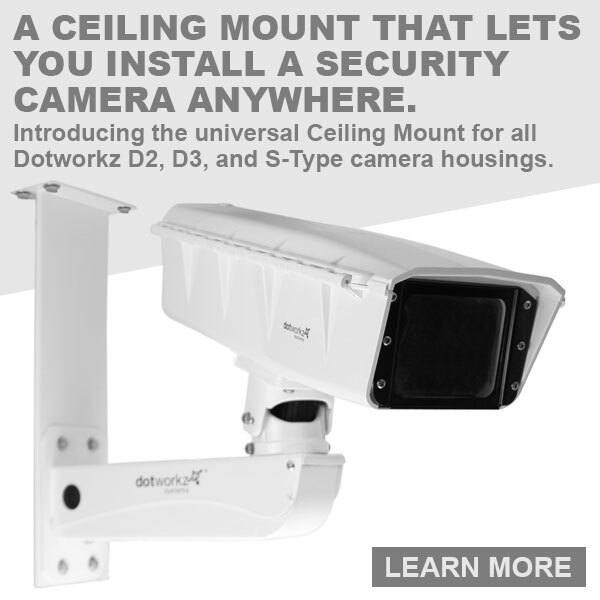 The Dotworkz product line is optimized for a wide range of video cameras including all powerful Pan Tilt and Zoom (PTZ), mini dome, fixed, static, IP, as well as the latest HD/Megapixel network cameras.